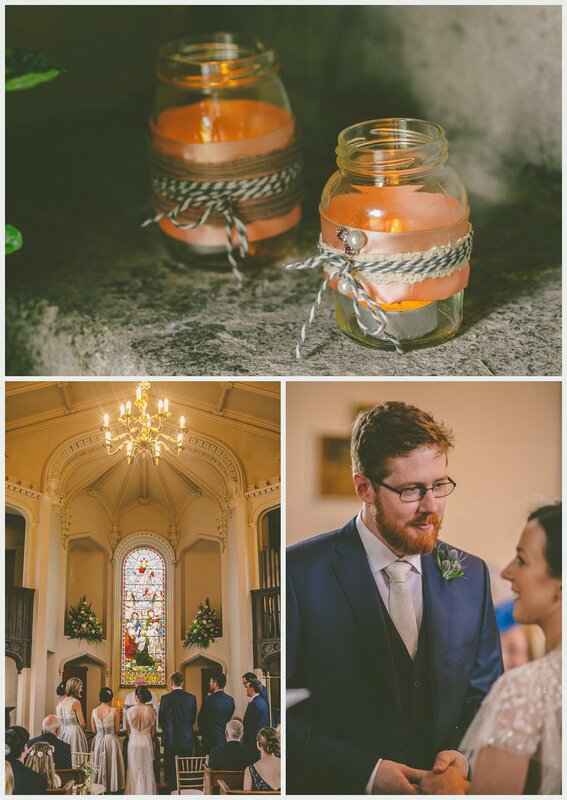 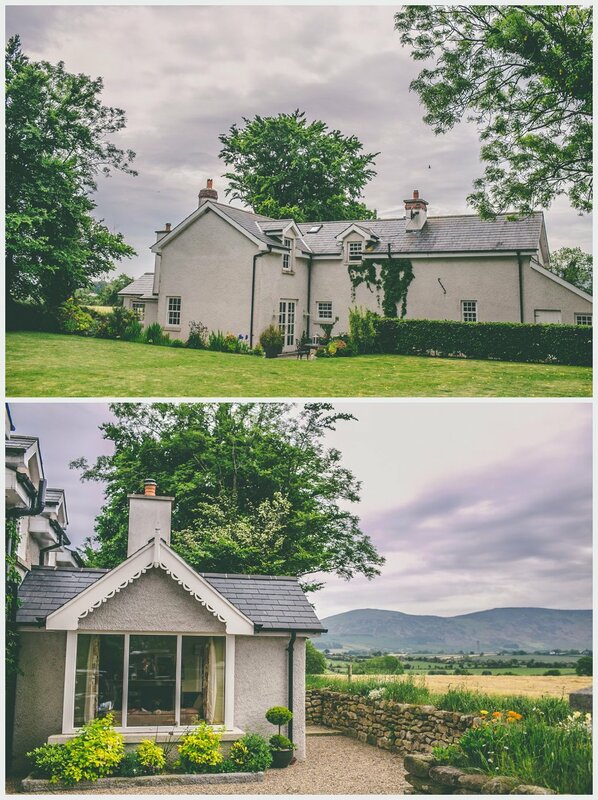 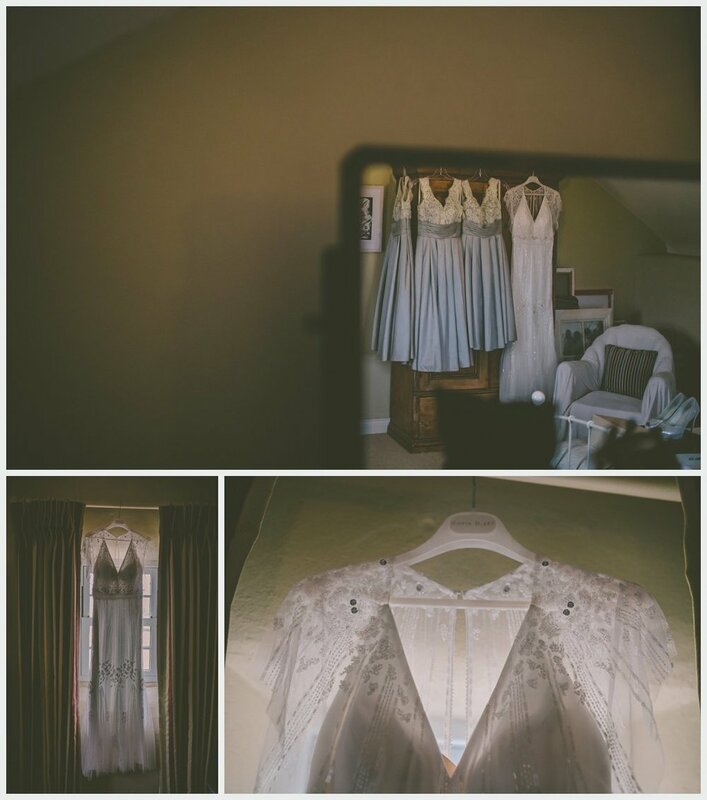 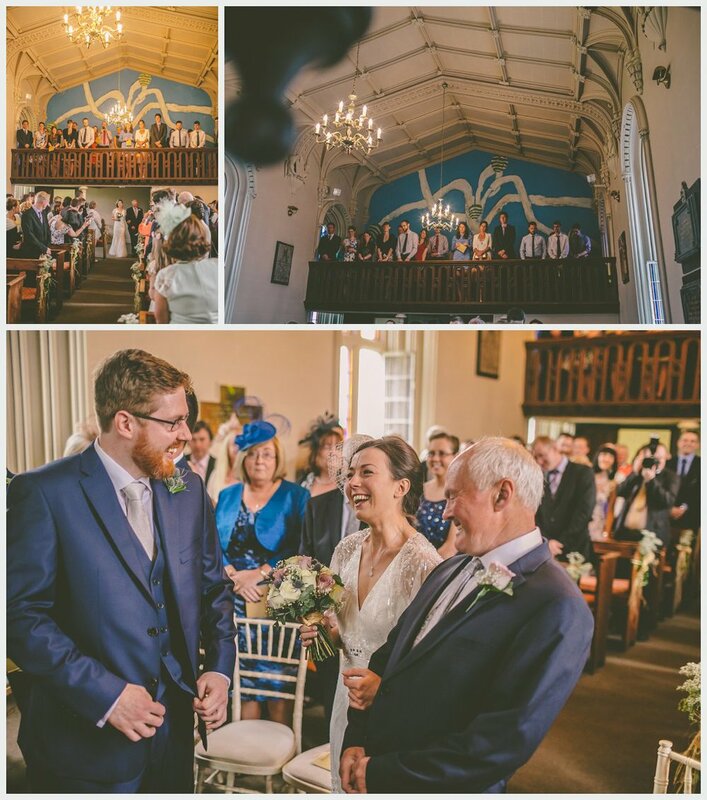 This pair of outdoors enthusiasts exuded effortless style and showed us how it’s done, they kicked off their nuptials at the architecturally stunning chapel in Borris House and then across the road to the Step House for the Hoolie! 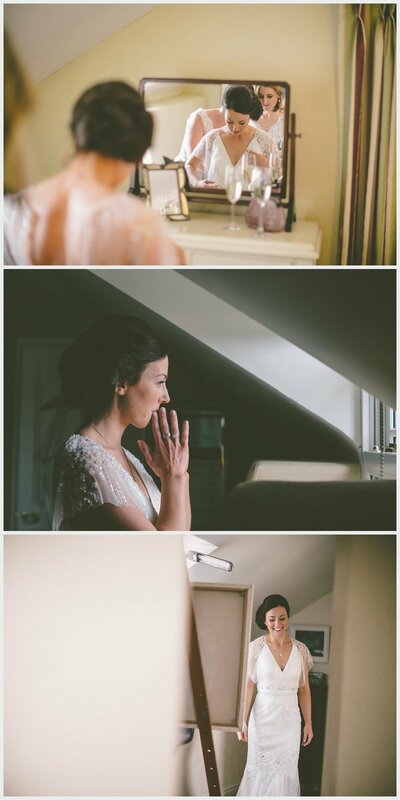 Many words sum up this couple and wedding, down to earth, fun, genuine, and a complete pleasure to shoot. 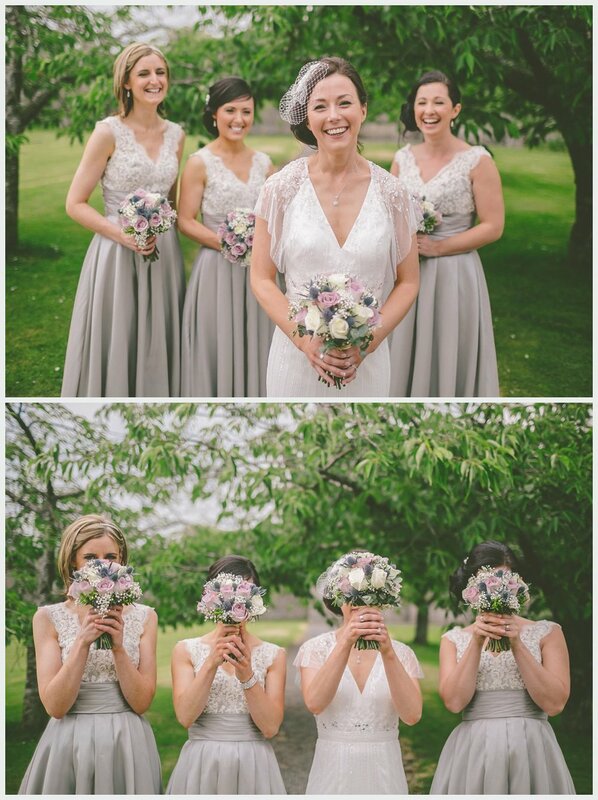 This is why I do what I do, feeling priviIeged, big congrats!